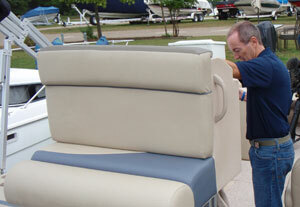 One new 66 Viking hits the water this fall, and another follows next winter. 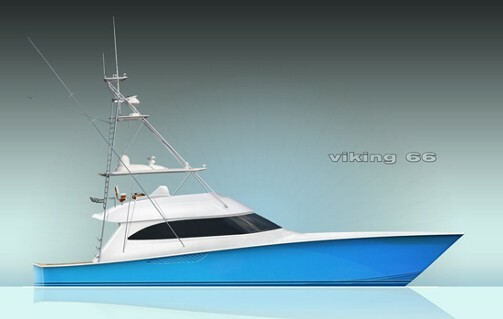 VikingYachts has made the announcement official: work is underway on two new 66 foot models, a 66 Convertible and a 66 Enclosed Bridge. The hull mold is being tweaked right now, while the deckhouse mold and an Enclosed Bridge plug are still under construction. 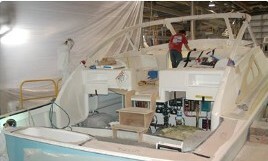 Viking's 66 Convertible will hit the water first, followed by an enclosed bridge model. 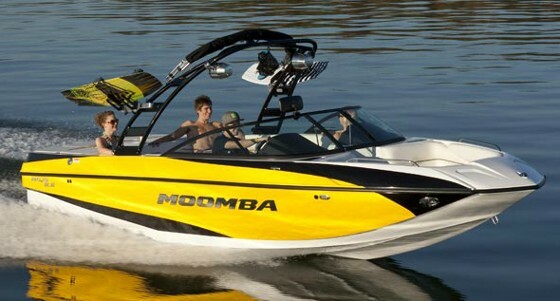 The Convertible is scheduled to hit the water first, in time for the fall 2012 boat shows—just one short year after Viking’s launch of their new 42 foot models. The Enclosed Bridge’s debut will follow close behind in the winter of 2012. Both models will feature a four stateroom layout with five heads, a monster saloon with a 40-inch pop-up flat-screen TV, and a fully-outfitted galley featuring under-counter reefers and a granite-topped island. 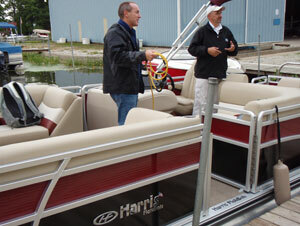 The cockpits will be fishing-friendly—of course—with 174 square feet of space. 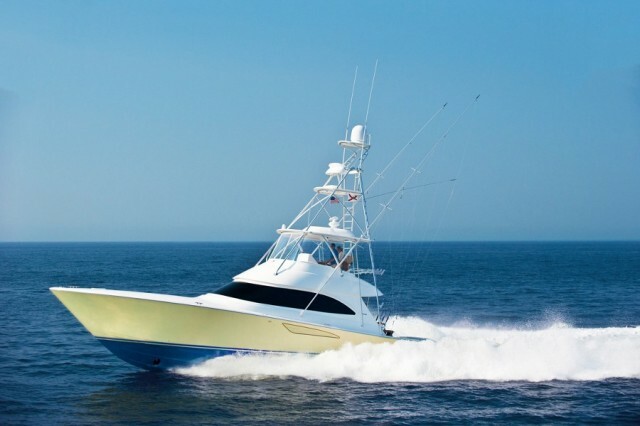 They’ll also have an observation mezzanine, plus refrigerator/freezer units, tackle and gear stowage, insulated livewell/fishbox options, a transom door with lift gate, under gunwale stowage, and a nonskid fiberglass sole. Base powerplants for the 66 are a pair of MAN V-12 1,550 horsepower diesels, with an upgrade option to MTU V-16 2,030 horsepower Series 2000 diesels. 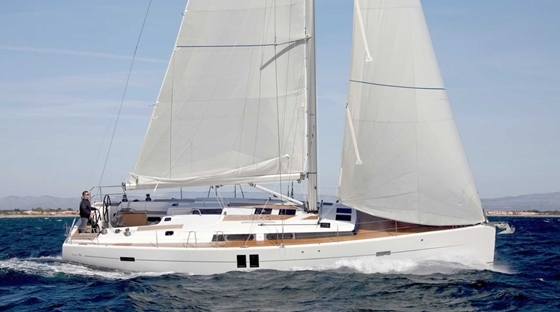 The max-power outfit is expected to push this 51 ton beast to speeds in excess of 40 knots. That means there’s more than just work underway—there’s a work of art underway.